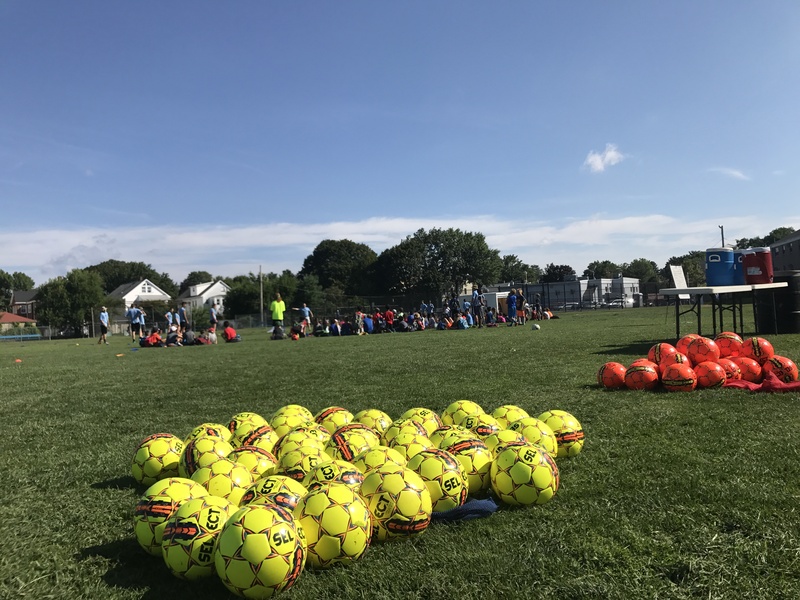 Through a supportive environment in which young players can express themselves, we educate, motivate and develop players in a fun and imaginative way. We develop our curriculums to meet the needs of all children and our games and activities are closely monitored and are modified to make sure all children can participate and have fun. Our hope is to offer affordable camp opportunities for families, while ensuring our programs provide an enjoyable and educational experience. If there is one thing we could do for ourselves to affect our overall health and wellness, physical activity would be it. CSS camps are an ideal way to get your heart pumping. Our new curriculums have been developed with this goal in mind. In our soccer camps, children realize that soccer is a game of choice. Information has to be gathered and action needs to be taken quickly. This is a crucial life skill. Our coaches will help campers make smart choices and increase awareness both on and off the field.